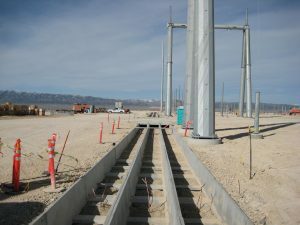 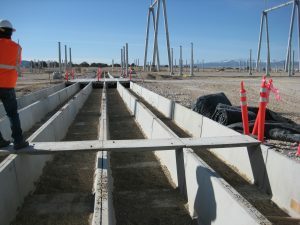 Requirement: A customer in Nevada had a lot of cables to run in our trough and needed to have them physically separated. 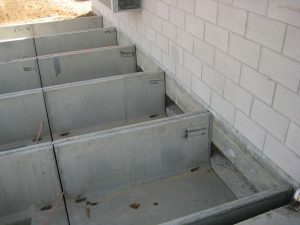 Solution: Trenwa met their requirements by providing 2, 3 & 5 side-by-side runs of precast cable trough. 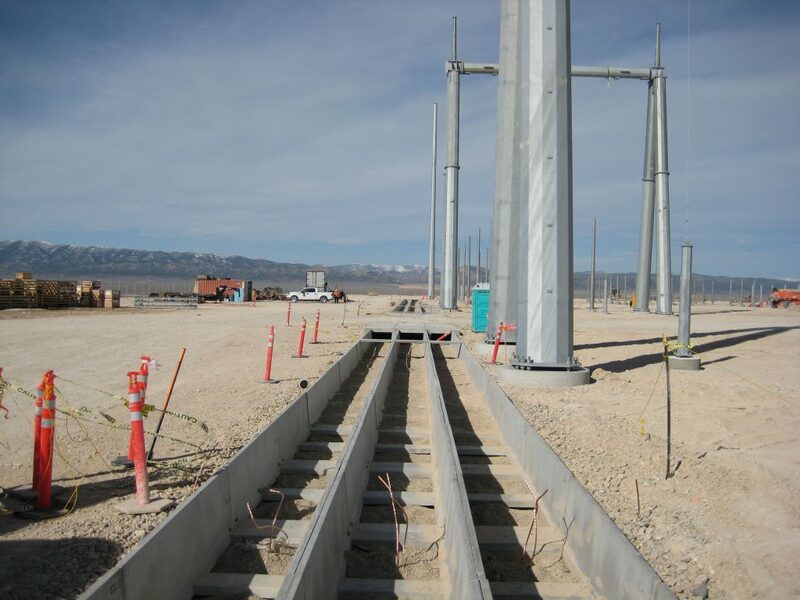 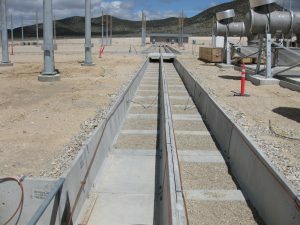 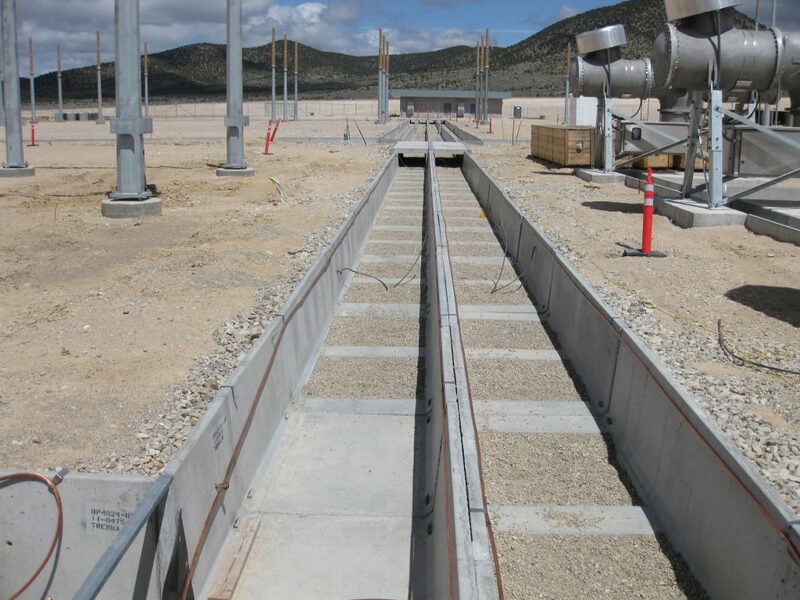 Because of capacity requirements, the selected cable trough was our 15 & 24″ deep series of Multi-Duty and Road Crossing cable trough with concrete lids.